The “Ausgezeichnete Bayerische Küche” (Highly Commended Bavarian Cuisine) quality seal which stands for a particularly high level of culinary excellence. Recently, your Mahr’s Bräu brewpub in Bamberg was decorated with this distinguished honor. This award is only presented to pubs that use authentic, regional ingredients and specialized preparation techniques to create unique dishes that demonstrate the classic character of Bavarian cuisine. These establishments are led by dedicated and professional restaurateurs who cultivate and develop the Bavarian pub and kitchen culture, without neglecting regional culinary traditions. 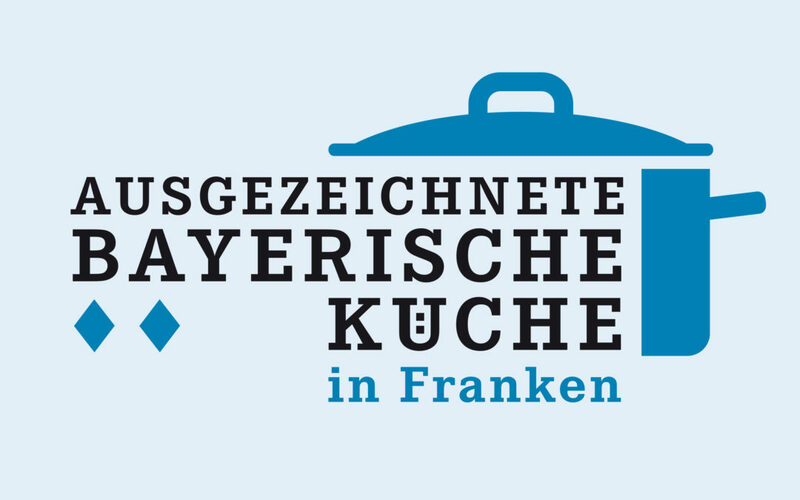 As a joint project organized by the Bavarian State Ministry of Food, Agriculture and Forestry, the Bavarian Hotel and Restaurant Association (DEHOGA Bayern e.V.) and Bayern Tourist GmbH (BTG), the seal is a reliable compass for finding quality, guaranteed authenticity and praiseworthy Bavarian pubs.